A new study from the German Aerospace Center has found that individuals with low alcohol tolerance may feel the negative effects of poor sleep more dramatically than those with higher tolerances. To understand how alcohol and sleep deprivation impact the individual, researchers administered a controlled amount of vodka to 49 people and monitored the effect it had on their sleep. The participants were then kept awake for 38 hours straight, and were allowed only five hours of sleep over the course of four nights. Researchers compared the results and found that while subjects behaved similarly after drinking and losing sleep, those who felt the effects the most were also the ones with the lowest tolerances for alcohol. 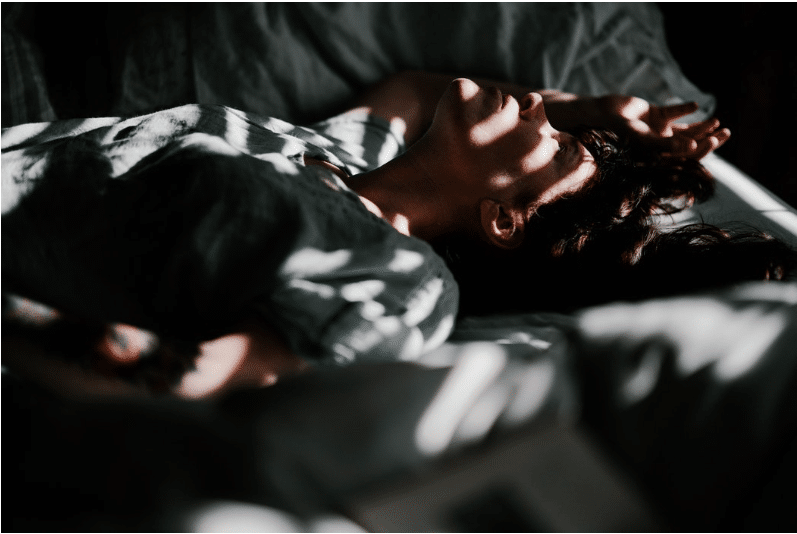 Study lead Dr. Eva-Maria Elmenhorst found a common thread between alcohol intoxication and sleep deprivation, posturing that there might be certain trait characteristics that make individuals either vulnerable or resilient to both. To prove this, researchers conducted molecular brain imaging, which showed that alcohol induces an “up-regulation” of adenosine receptors, mirroring the effects of sleep deprivation. In laymen’s terms, this connection demonstrates that both drinking and sleep loss could affect wakefulness in similar ways. BALANCING WORK, SLEEP… AND COCKTAILS? Elmenhorst and her team found that both sleep deprivation and alcohol intoxication yield similar cognitive impairment to the adenosine system, the part of your brain that controls alertness. Upon further examination, it was determined that those who got drunk the fastest also got the sleepiest. Essentially, this means that “lightweights” might want to exercise more caution than those with higher tolerances when it comes to nighttime activities. According to this study, working long hours followed by a nightcap is going to affect everybody differently, but those with low tolerances have a greater risk of slipping into an unhealthy cycle. Because the effects of sleep deprivation and intoxication proved to feed off each other, even a small amount of drinking could throw a wrench into a healthy bedtime routine. Elmenhorst suggests that these findings can help people better understand their bodies and take preventative measures to ward off sleep deprivation.